All BRISTOL SQUARE homes currently listed for sale in Gilbert as of 04/22/2019 are shown below. You can change the search criteria at any time by pressing the 'Change Search' button below. "Location! Location ! Location! Walk into your new home in the ultimate area in Gilbert. Needs a little TLC and it will be your dream home. $20,000 ALLOWANCE FOR THE UPDATES OF YOUR CHOICE. Close to a half acre corner lot in Bristol Square. 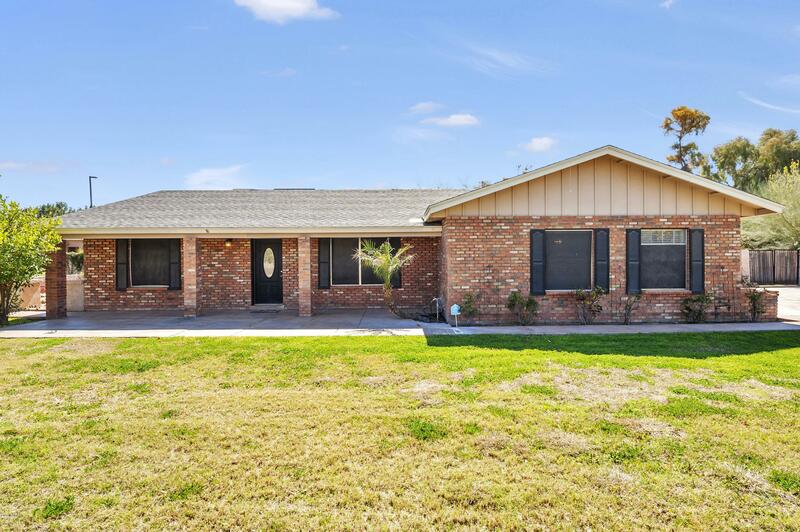 Walking distance to Southeast Regional Library and Riparian Preserve. Centrally located with multiple shopping & entertainment choices within a mile radius. A wealth of citrus and other fruiting trees (apple, pomegranate, pear, grapes) on the property. Huge fr"